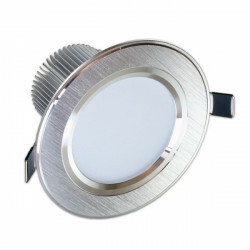 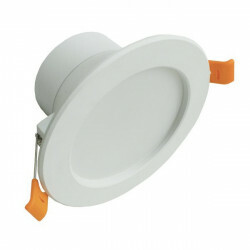 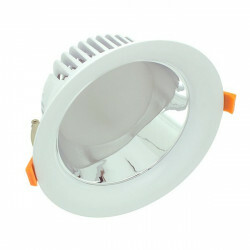 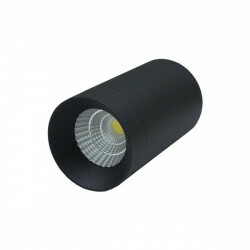 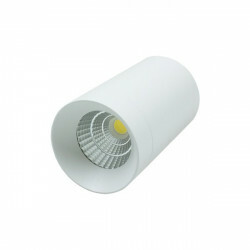 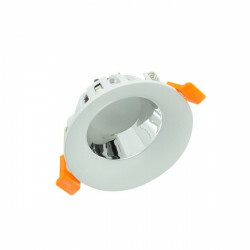 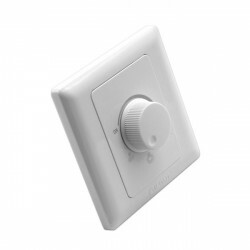 Silver-coloured 15W recessed round LED downlight, with cool white light and warm white light, 1350 lumens. 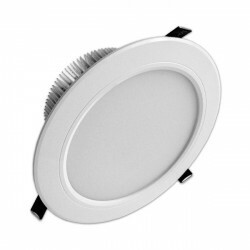 ¿Qué tipo y cantidad de LED tiene? 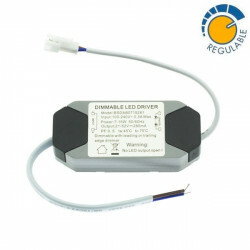 ¿Sanan que es la marca de los LEDs?